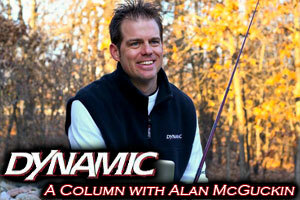 Bass anglers can have some of their best chances at catching their biggest bass of the year at this time. The springtime bass bite can be amazing, and the average size of the bass caught can be larger than at other times of the year. One of the best ways to catch a truly giant bass this time of the year is by sightfishing for them. Scurrying through the shallows in coves and bays in search of quality bass on beds can be a challenge. Of course a lot of them can be seen, and granted that they weren’t spooked by the boat, a few of them will stay on the nest when anglers start fishing for them. 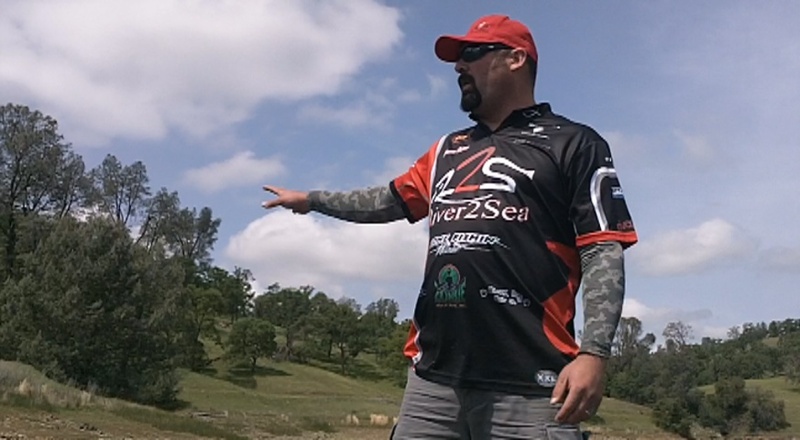 We took the opportunity at the recent Ultimate Bass Radio Pardee Lake Recreation Area Media Day to climb in the boat with former Bassmaster Open pro Preston Henson; who has a great deal of skill in this area, to let him give us some tips to help improve our own sightfishing. 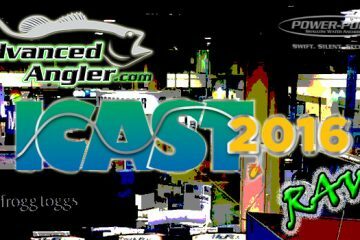 Henson shows us what to look for, how to set up on them, and gives us a few tips for fishing for them here in our latest Advanced How-to video – on sightfishing.